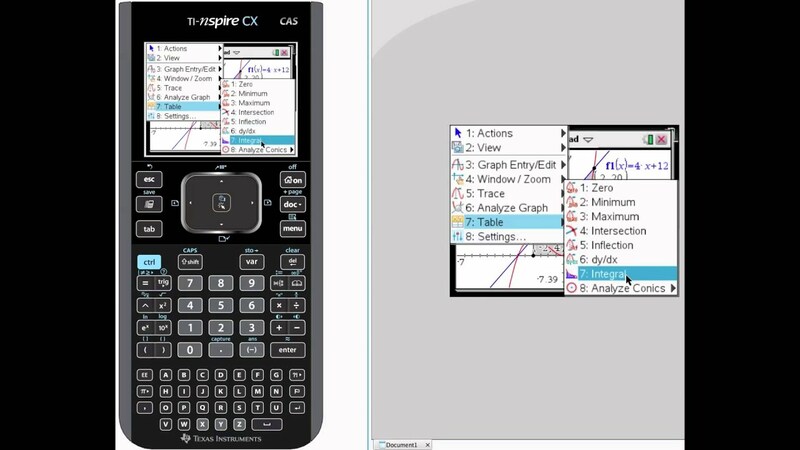 My TI-nspire isn't graphing correctly. 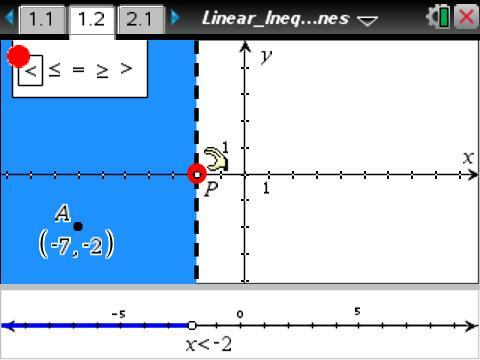 For example, when I try to graph a simple trig function like tan(x), I get a completely incorrect graph. 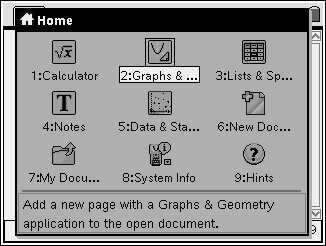 In addition, the calculator also won't provide an exact answer to a simple trig function. For example when I enter sin (4pi/3) I get a decimal response, and I know the answer should be - root three over 2. I can't find a setting to provide the exact... 25/09/2009�� Best Answer: It's easier to think of f(x) as y. If you do that, you should be able to graph your equation by using y = mx + b slope/y-intercept form.